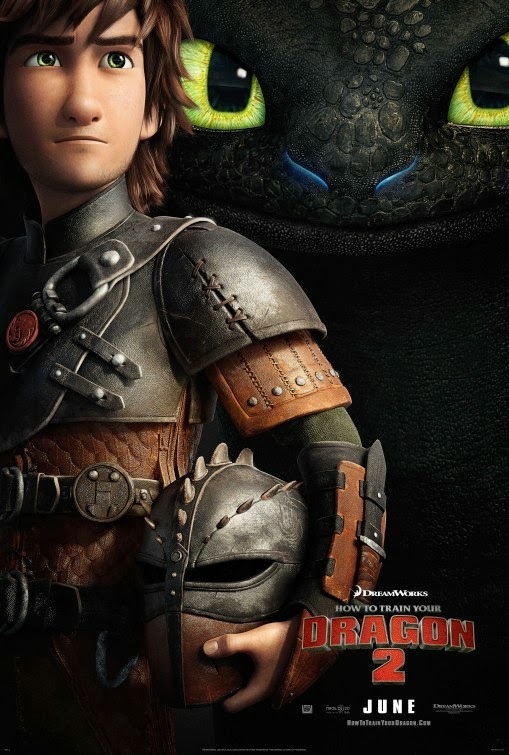 “It’s been five years since Hiccup and Toothless successfully united dragons and vikings on the island of Berk. That dragon definitely looks like a cat, doesn’t it? Anyway, Hiccup has become a really handsome young man! Ready for a hell of an awesome adventure?